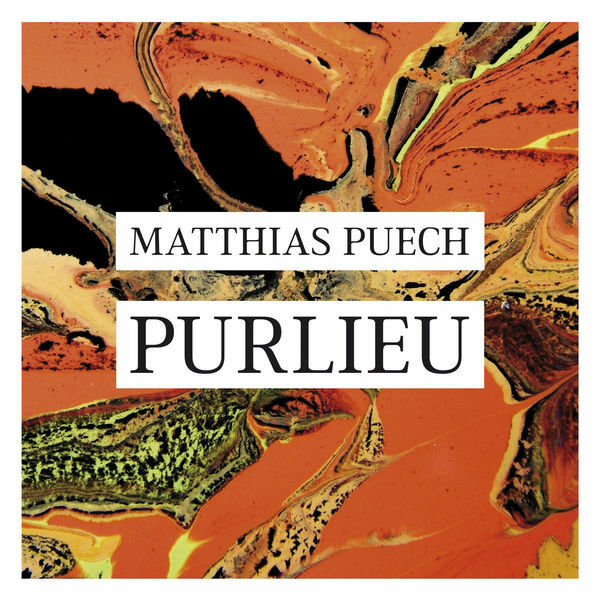 Matthias’ Puech’s 2nd full release explores concepts around planned artificial environments and intelligence in nature. His intent is "to blur the line between field recordings and synthesis in order to render invented and impossible landscapes". Welcome to his world.